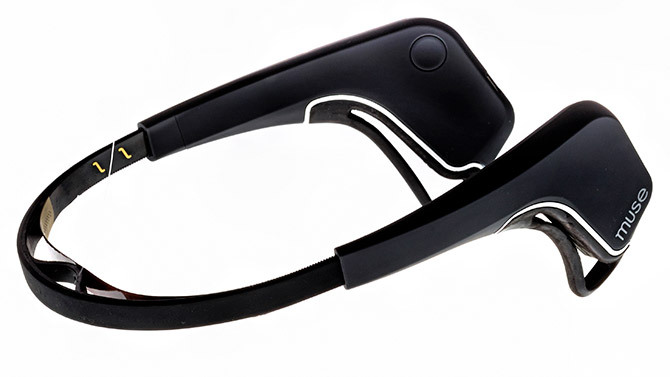 The brain-sensing headband of Interaxon manufactures and supplies a portal into the mental fitness and is ideal for applications in the field of home training. The dry sensors connect quickly to the front of the customers head and provide 4 channels of EEG, reflecting the activity of the brain in the frontal poles. Why are sensors on the front faces? The front part of the brain is called the frontal lobe. He is responsible for many basic brain functions such as: Concentration, decision-making, decisions, mental clarity, determination, emotional Stabiltiät, impulse control and short-term memory produce. The sensor signals are analyzed on the basis of the mental activity changes and then serve as a training baseline. No additional costs for "Calm" The Calm program is the feedback software for your muse and is available for download on iPhone, iPad and Android devices. 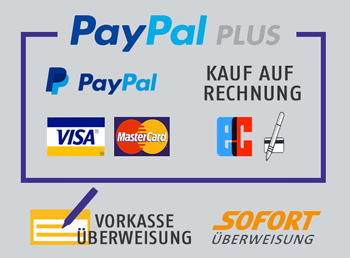 The application is very simple and you will be guided through each training session. 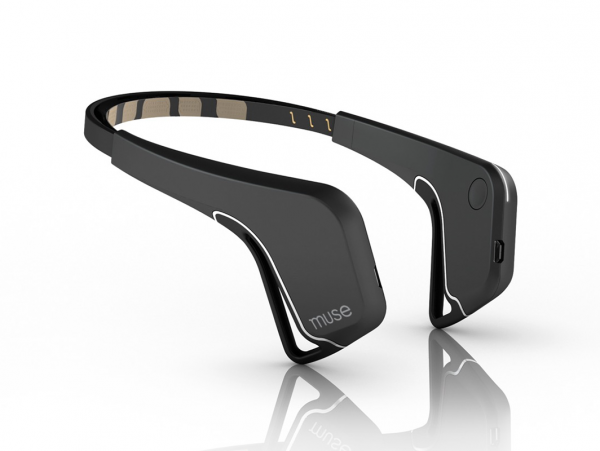 Note: Muse is not a medical device.